It's time to beautify your garden or yard with one or more of our landscape accents! 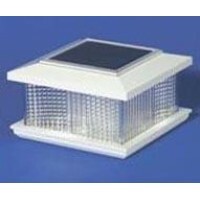 We carry a variety of arbors, trellises, screens, and yard structures – as well as lighting kits and mailboxes. Our landscape accents can create privacy, provide shade, and enhance the overall aesthetic of your garden or landscape design. 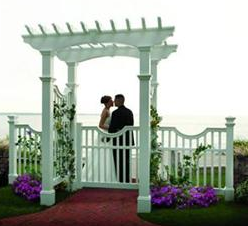 View our variety of yard structures, which are pre-finished and easy to install. 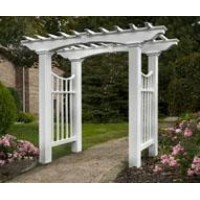 Check out our New England garden arbors. 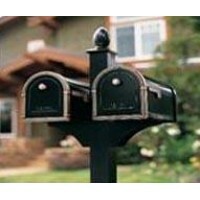 Accent your front yard with a new, attractive mailbox. 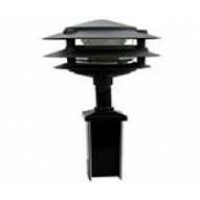 Illuminate your garden with a Tru-Post lamp or light – or other lighting device. 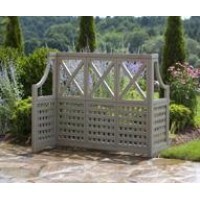 For even more information about our landscape accents and yard structures, check out our buyer's guide.